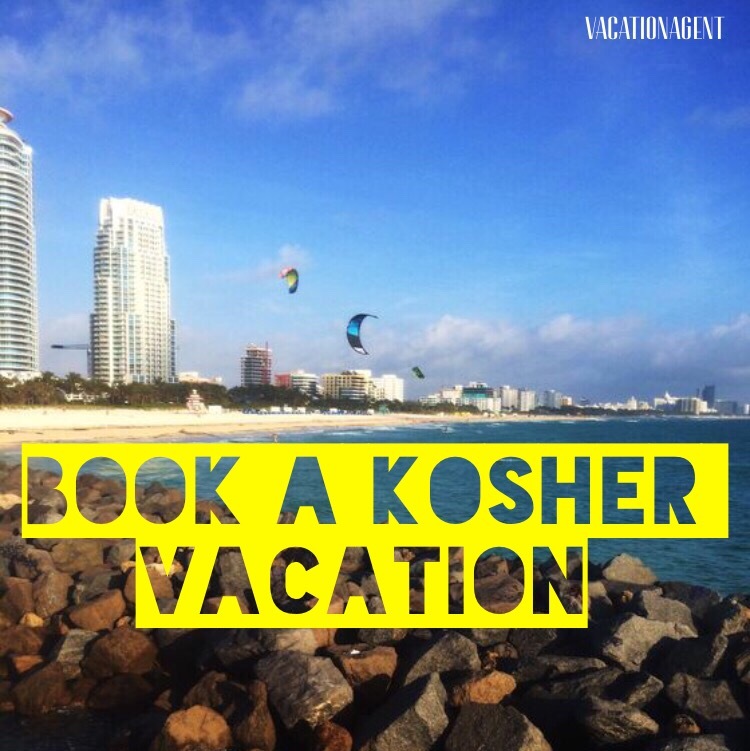 YeahThatsKosher is your hub for Jewish & Kosher travel information, which is why we’ve brought on a licensed travel agent to our team to help you book your flights and vacations. Not your typical travel agent, YeahThatsKosher’s VacationAgent specializes in getting you the best priced flights for international travel to Israel, Canada, Mexico, Europe, Australia and more, as well as hard to access domestic flights. Understanding the Jewish travelers needs, we’ve also assembled custom itineraries for a number of destinations, allowing us to do the heavy lifting in booking your travel, hotel/resort, car, and other services … leaving you to do less worrying, and more enjoying! CHEAPER FLIGHTS: We can often beat listed prices on Orbitz, Priceline, Kayak, etc.